Affirmative Power. Creative Collaboration. Fair Contracts. Shared Prosperity. 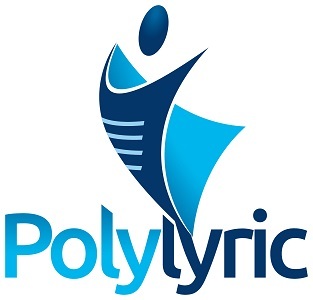 Polylyric Press is a progressive, independent publishing company. We believe in collaborating with authors, not commandeering their creative works. We believe prosperity grows when shared. And we believe that true power comes from within to create, liberate, and expand.